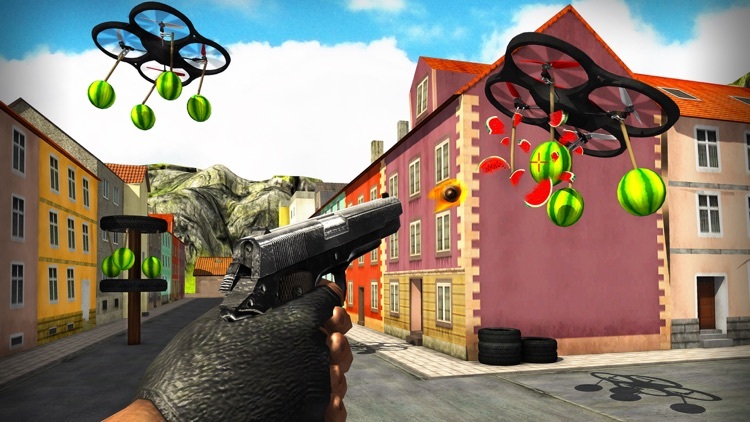 Do you love 3D shooting games with gun in hand? 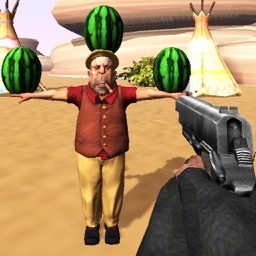 If yes then this watermelon shooter game is for you. 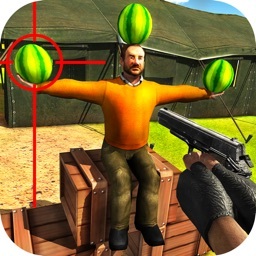 Smash the watermelons with limited bullets of guns and snipers. To be the real shooter expert you need to shoot the target with gun by avoiding mines and bombs shooting. 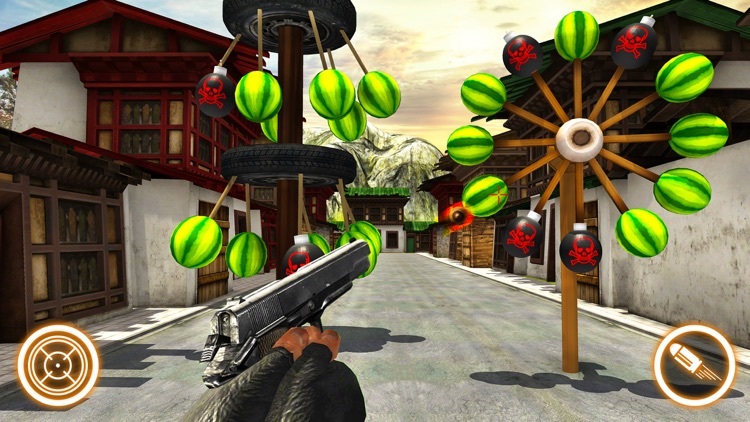 If you hit the bombs instead of watermelon the shooter game will be over. AIM and Shoot in this watermelon shooter 3D app with modern weapons and shotguns. 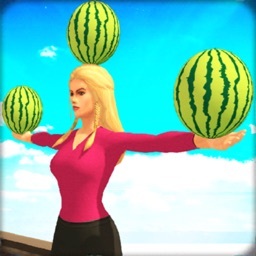 Watermelon shooter and gun games for free improve your focus and shooting skills level. 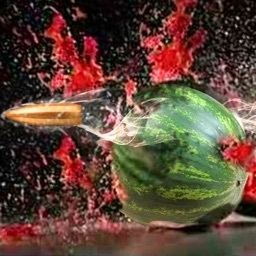 Take accurate shots to smash all the Watermelon with handguns and pistols. 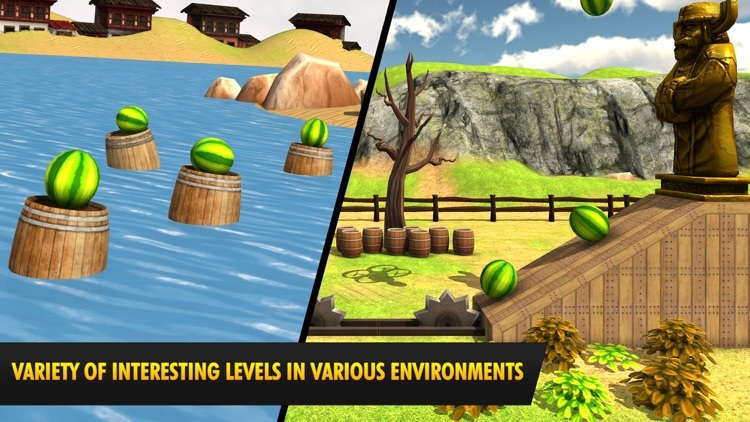 In this gun simulator game while crushing fruits with bullets you need to stay focused on target. 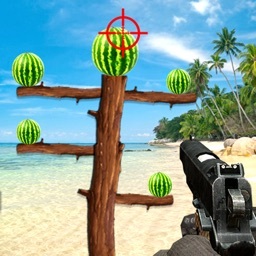 This watermelon blast game is new gun app where you hit the target with real pistol in hand. As a gun shooter of fruits don’t hit the wrong target. 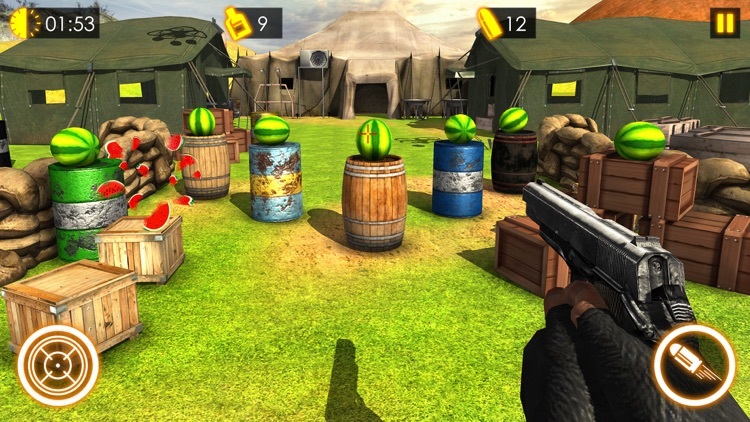 Crush all the moving fruits with your shooter gun with strong pistol grip. Just like other fruit shooter games you have to blast the sweet watermelon before they got crush in the crushers. So it’s time to take gun in hand as a ultimate shooter and hit the moving targets with sniper bullets. You have to prove yourself as a expert shooter of fixed targets that are flying with helicopters and rotating. 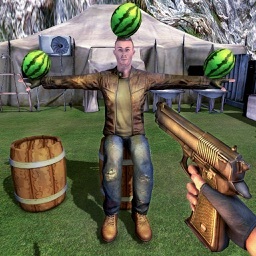 The Watermelon Shooter 3D Game is the only first person shooting game that includes all new features of modern fruit shooting adventure games. There is also a endless mode where you can slice the fruits without obstacle such as bombs and shells. 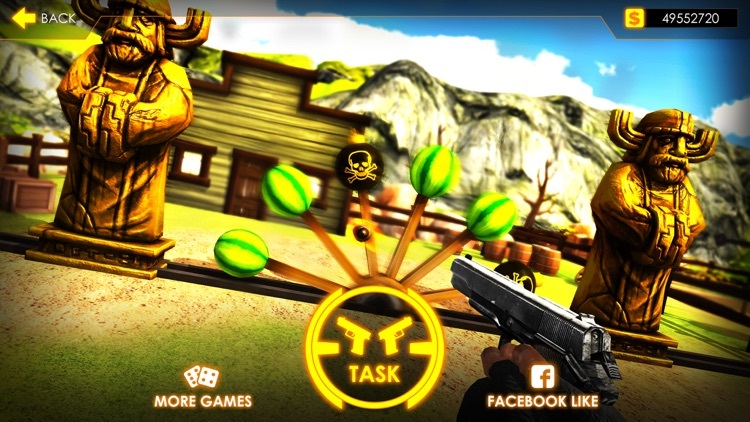 This 3D shooting game is also for best archer shooters who love new shooting games.